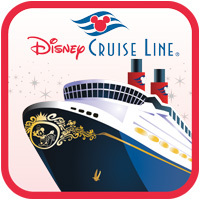 When you buy your Disney Cruise, you will be encouraged to buy Disney Cruise Travel Insurance. Please pause before you do so. 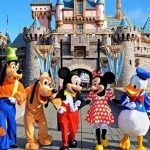 The Travel Insurance protection that Disney offers is woeful – it is totally inadequate in the event of a serious injury or accident. Disney Travel Insurance is also far too expensive when compared against the wider travel insurance market. 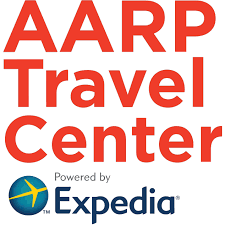 We booked a wonderful four-day trip from Galveston, Texas to the Western Caribbean. Total cost was $1,981 for two passengers. At check-out, Disney is keen for us to buy cruise travel insurance for $146. Enjoy some peace of mind with a plan that helps protect your dream vacation. The Disney Cruise Line Vacation Protection Plan includes travel insurance benefits, a 24-hour helpline, and a Cancel for Any Reason cruise credit feature. 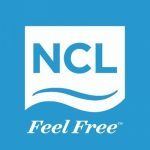 Receive a future cruise credit of 75% of the cancellation fee amount to apply to a future Disney Cruise Line sailing if you need to cancel for any reason not covered by the insurance portion of the plan. Credits are valid for one year from issue date, are not transferable, and have no cash value. Certain restrictions apply. 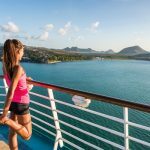 Is Disney Cruise Travel Insurance Good Value? In any Disney Cruise Travel Insurance Review we have a couple of major questions to answer. The first is – do I have sufficient cover in place? The second is – am I getting good value for money? Sadly, Disney fails pretty miserably on both of these counts. We strongly suggest that you shop around for trip insurance before you think about committing to the Disney cover. 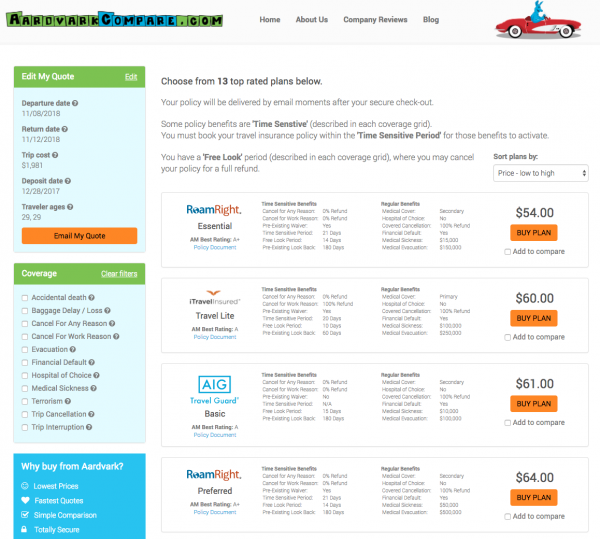 AardvarkCompare is the world’s leading Travel Insurance Marketplace. We work with some of the leading travel insurance carriers in the USA. All of our insurers are rated at least ‘A’ by A.M. Best. We take your trip details, then pass them anonymously to our insurers. 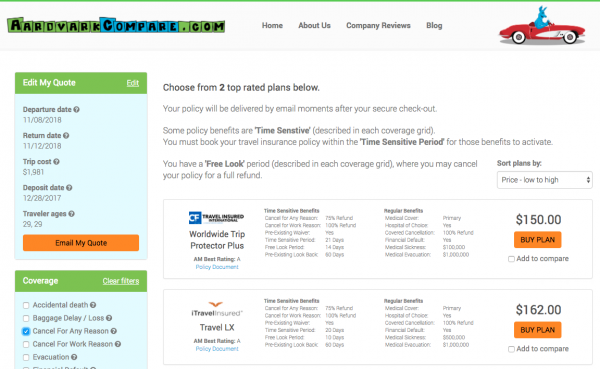 They return quotes for travel insurance for you to be able to compare and contrast. The rates offered are the best possible in the market – you cannot find the same policy at a lower price. US Anti-Discrimination law forbids marking up the price of published insurance rates, hence our price guarantee. Remember that Disney Cruise Travel Insurance was quoted at $146 for our trip. 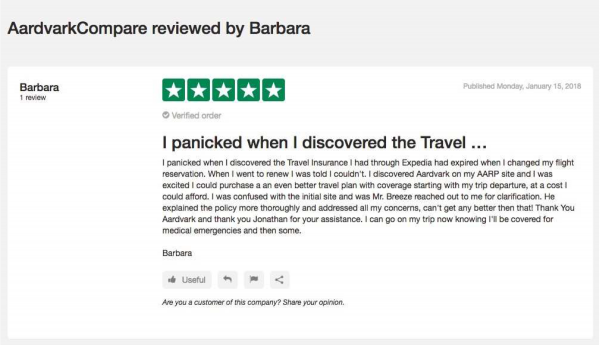 So, here is what we found when we ran the exact same quote through our panel of leading US travel insurance carriers. The cheapest travel insurance that we see is $54 – that is one third of the price of Disney Cruise Insurance. One that we particularly like is the iTI Travel Lite plan. It is one of the most robust low-cost travel insurance plans that we offer. Here are the cover levels and protections offered with the iTI Travel Lite policy. What jumps out to us immediately are the medical sickness and medical evacuation limits in each of the two policies. iTI Lite has 10 times as much critical cover. It is hard to imagine circumstances where we could recommend Disney Cruise Travel Insurance. Disney Insurance is heavily over-priced, with truly woeful levels of cover. Unfortunately, people do sometimes get sick or injured when traveling, sometimes seriously. When traveling outside the USA, any costs associated with health care or medical evacuation will be the sole responsibility of the traveler. The US State Department makes it abundantly clear that they will not take on board any financial responsibility for such treatment or transport. As such, it is incredibly important that a traveler buy travel insurance, and that the cover associated with the insurance is sufficient. 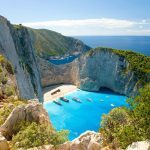 Where we get deeply concerned is when a traveler is offered travel insurance that is inadequate. That seems terribly unfair – someone has taken the trouble to get trip protection in place, yet has received poor advice as to cover levels. Our advice is simple – at least $100k of Travel Health Medical Insurance is necessary. Why so high? Because serious illness or injury does occur, and private international hospitals are expensive. Charges of $3k-$4k per day are not uncommon. Hence we like our minimum level of travel medical insurance to be $100k. The only time we would be comfortable to advise a traveler to take less than $100k in medical protection is if they have a strong alternative health insurance. The vast majority of home health insurances do not work overseas, so for almost every traveler, $100k is the minimum recommended. Disney Cruise Travel Insurance offers only $10k of medical cover. This is pitiful. It is totally inadequate. It is hard to take such a policy seriously. Please do not buy Disney Travel Insurance unless you are absolutely certain that you have alternative insurances in place to support you. 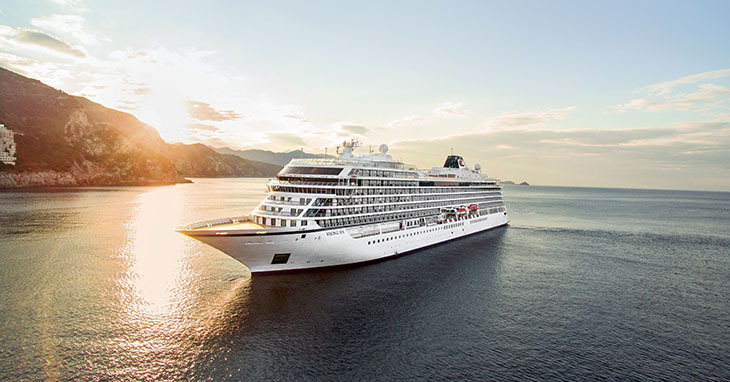 Sometimes the best medical facility to treat a patient will not be found at a small port city where a cruise ship has docked. For this reason every comprehensive travel insurance policy will include Medical Evacuation Insurance. Again, the level of cover is important because MedEvac costs can be financially crippling. The worst-case scenario, in terms of cost, is when a private jet is needed. These tend to be specially equipped for medical evacuation and transfer, and are crewed by an on-board medical team. No less than $100k of Medical Evacuation cover is recommended for those who are traveling close to the USA. For those who are venturing further afield, then $250k would be our minimum recommended cover. Again, when we look at Disney Cruise Travel Insurance, we see pitiful coverage levels. $30k of Medical Evacuation cover from Disney is totally insufficient. Why would anyone take such a risk? What we find most galling is that our comparison plan – iTI Travel Lite – is one of our cheapest. Despite its low cost it still has $250k of Medical Evacuation protection. The final major protection that we wish to see in any travel insurance policy supports us if we need to cancel a trip. Sometimes there are tragic reasons involved – death or sickness prior to travel. Other times our circumstances at our place of work change. Or, we could just simply change our minds and decide that we do not wish to travel. Please note that if you buy Disney Cruise Travel Insurance you will not have bankruptcy protection. This seems like a critical omission. We like to have this cover in place, yet Disney omits it. We cannot understand why they would have this type of restriction in place. There are two types of work cancellation travel protection that we should consider. The first helps us if we are made redundant or laid off, without fault, from our work. Disney Travel Insurance offers protection for those who have had three years of continuous service. This restriction is quite limited for many people. Better trip insurance policies require only one year of service. We see this with the iTI Travel Lite policy, for example. The other type of work cancellation protection concerns those of us who need to request permission for vacation from our employer. In the event that our employer rescinds our approval for vacation, work cancellation protection can kick in, and provide a 100% refund. Disney Cruise Travel protection offers no such protection, whereas the iTI Lite policy covers this eventuality. So, for Work Cancellation protection, Disney Cruise Insurance is pretty weak. Much stronger Cancel for Work Reasons protection will be found in most regular travel insurance policies. The most flexible type of cancellation protection allows a traveler to cancel without any reason at all, and still receive compensation. It is a very clever piece of cover, in that if you are not able to get protection from Basic Cancellation or Work Cancellation benefits, then you use your Cancel for Any Reason cover. The only major drawback with this particular piece of cover is that it typically only pays out at 75%, rather than 100% for the other cancellation protections. However, given that no reason is necessary to claim, we think that the payout levels are quite generous. Here, Disney Cruise Travel Insurance offers an unusual twist. It will provide a 75% credit towards future cruise purchases with Disney. Here are the Disney Policy benefits. Credits are valid for one year from issue date, are not transferable, and have no cash value. 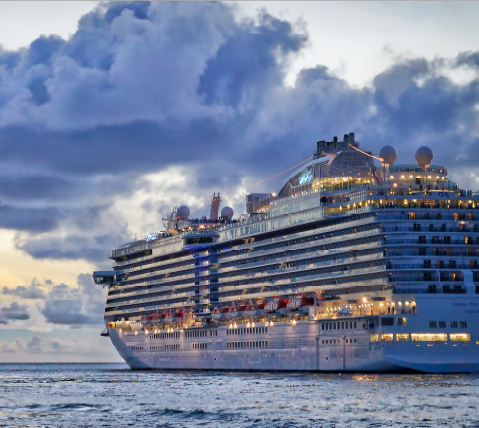 To be eligible for credits, notification of cancellation must be given to Disney Cruise Line prior to the ship’s departure and a cancellation claim must be filed with Aon Affinity Travel Practice. Cancel for Any Reason is not something that we typically see in cheap travel insurance policies. So, if this is a useful benefit (and we think that it is very helpful), then the iTI Lite Plan will not be sufficient. Again, let’s compare the market, and see what we can find when we look for Travel Insurance with Cancel for Any Reason benefits. Travel Insured International’s Worldwide Trip Protector Plus policy and iTI Travel LX both incorporate true Cancel for Any Reason protection. By true protection, we mean that there is a cash payment back to the insured, rather than a credit for future purchases. We always prefer cash to credit. 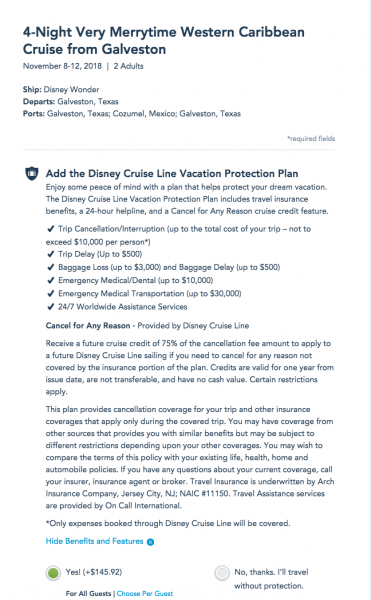 Note that both policies are similarly priced to the Disney Cruise Travel Insurance. But, this is the only similarity between these policies and what Disney offers. TII’s Worldwide Trip Protector Plus has policy benefits that are truly massive when compared with Disney. TII Medical Evacuation is $1m, versus $30k for Disney. TII Medical Insurance is $100k, versus $10k for Disney. And for those who want even higher levels of Medical Cover, the iTI Travel LX plan delivers $500k in Travel Medical Insurance protection. There really is no reason whatsoever that any sensible traveler would buy Disney Cruise Travel Insurance. Disney offers cover levels that will leave many travelers at severe financial risk in the event of a serious illness or accident. Disney’s work cancellation protection is weak. Disney’s vacation cancellation protection is non-existent. Disney’s Cancel for Any Reason protection is reasonable. But, better policies will offer far more flexibility and return cash rather than credit. The US has one of the most significant travel insurance markets on earth. Massive travel insurance carriers compete against one another for your business. At AardvarkCompare we take the leading trip insurance carriers and place them in our marketplace. There is no cost to you, and we guarantee lowest possible prices – you cannot buy the same policy at a lower price.